I think by now y'all know I'm Southern. 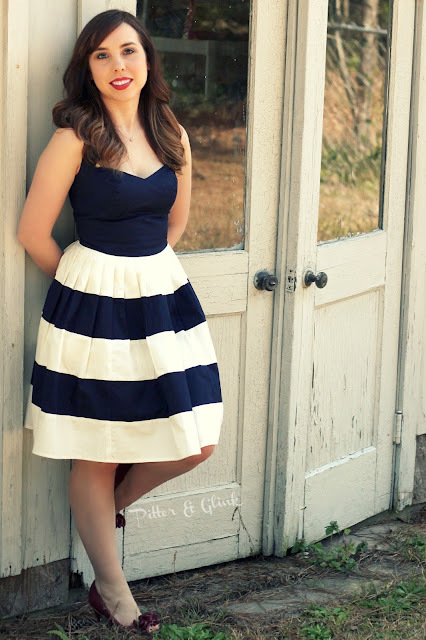 As a true Southern belle, I really love dresses--especially ones with a retro look. 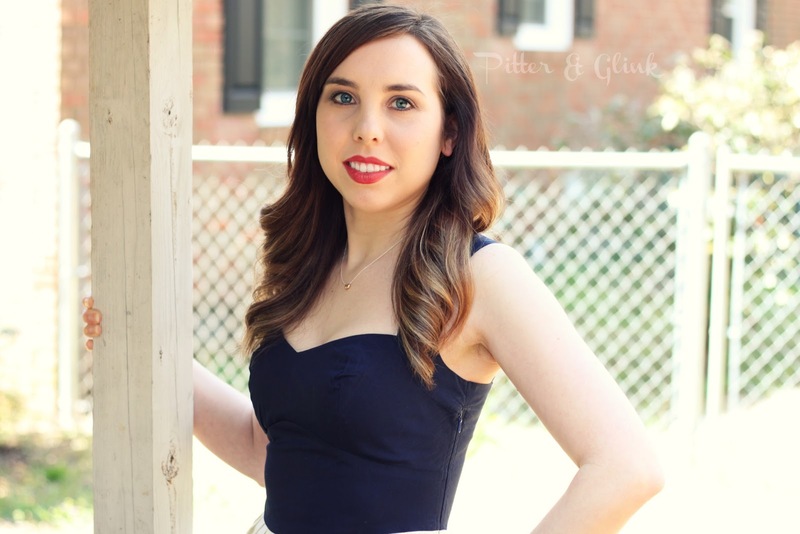 Recently, I was given the amazing opportunity to choose a dress from eShakti to review. For those of you who haven't heard of them before, their tagline is "We design. You customize." 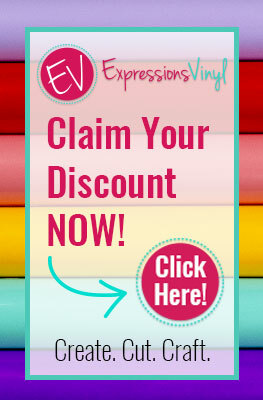 I was intrigued by this "customization thing," so I visited their website and was immediately smitten with their dresses and a bit surprised at how affordable their prices are! There were so many dresses I loved I had a hard time choosing one, but I finally settled on a dress that was the perfect "retro-modern" dress for me. When ordering my dress, I opted for the customization option. My husband helped me measure for the dress, and it was really easy. I input all my measurements and decided I wanted the dress a little shorter than the one listed. I'm a short girl--only 5'2"--so dresses that hit me mid-calf make me look not only short but also "stubby." 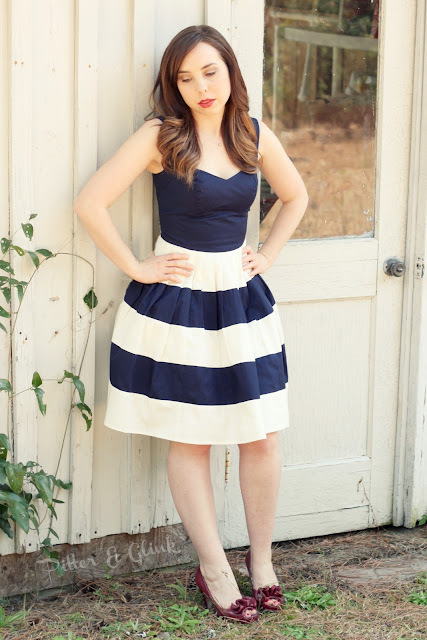 The cool thing about eShakti is that with their customization option, I was able to easily change the length of the dress. (I could have changed the neckline and sleeve type if I'd have wanted also.) I waited patiently for my dress to come in the mail, and when I received it last week and tried it on, I was in LOVE! This is the Her Fifties Colorblock Dress. It fits me like a glove. Normally, dresses like this do not fit my body type. If I find a dress that fits my hips and...ummm...posterior, then the top of the dress is too big. If a find a dress that fits me up top, the bottom of the dress is too tight. Since this dress was made specifically for my measurements, it fits all around. I love the sweetheart neckline! Since the top of the dress fits perfectly, I don't feel overexposed, which is really important to me. I try to dress stylishly but modestly as well. The navy and white combo looks great paired with a red lip and red heels. I honestly couldn't be happier with this dress! 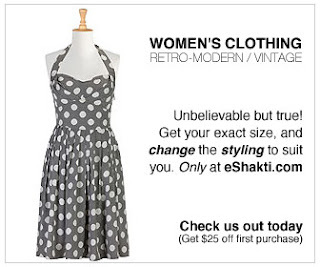 I totally agree with eShakti when they say their dresses are "Real fashion for real people." If you haven't checked out eShakti yet, I encourage you to head over and see all the outfit eye candy! 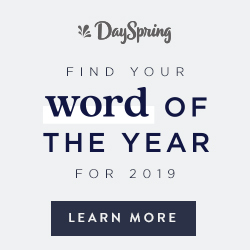 You can also find eShakti on Twitter, Facebook, and Pinterest. 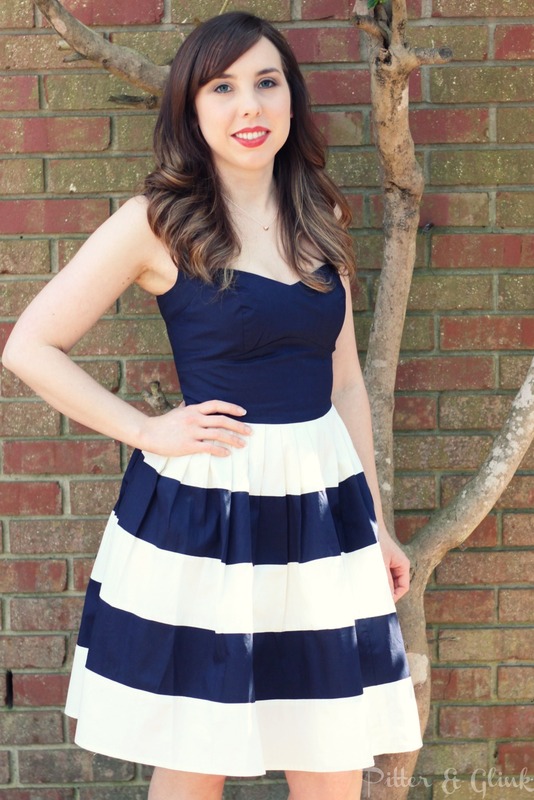 Disclaimer: While eShakti gave me this dress to review, all opinions in this post are 100% mine. For more info on my disclosure policy, see the side of my blog. You look beautiful. I love the dress and the colors looks great on you. Have a great weekend. This dress looks beautiful on you! I was recently contacted to do an eShakti product review, too, and I am anxiously waiting for my dress in the mail! So glad to see it was so successful for you! Seriously, you are gorgeous! I love your dress! I probably should add that I am "hippy" so that probably adds to the fullness of the dress. Hi Bethany. The website says the dress is navy/cream but it looks more white in your photos. Is it more cream or white in person? Hi, Jackie! The dress is definitely cream in person. What a pretty dress! This dress is one of the bridesmaid options for a good friend's wedding. I am just wondering if you are wearing just the dress, or if you have a slip on underneath? Just curious about the volume of the skirt. Oh and are you wearing a slip with the dress or is the skirt that full on it's own? The skirt is full on its own because of the pleats and material.